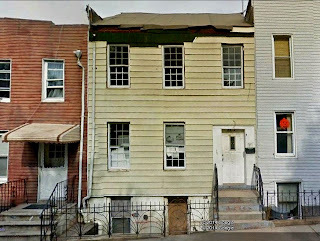 337A 22nd Street, between Sixth & Seventh Avenues was sold in March of 2013 for $560,000. 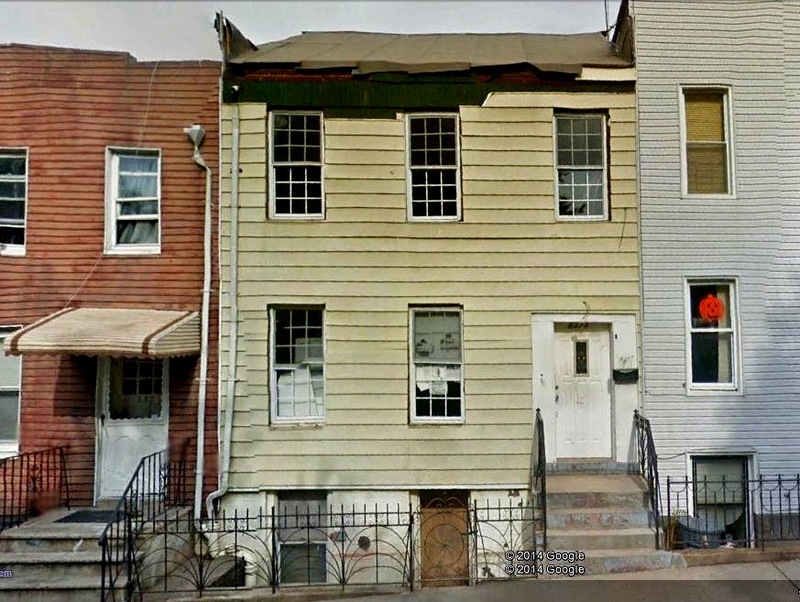 Eighteen months later, stucco replacing siding, building extended back, and interior bearing all the signs of a quik-flip reno, it's hit the market for $1,599,000, as a "perfect alternative to a condo plus income." The "near the D/N/R trains" is a bit of a stretch, with the D & the N not very nearby at Fourth and 36th, but that's a minor detail, I suppose. I guess some buyer will find the price right.